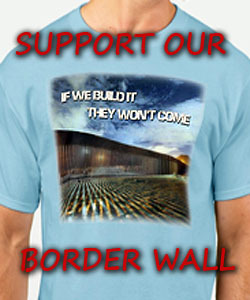 CNS News: Rep. Nita Lowey (D-N.Y.), one of the border security negotiators, said Tuesday morning that she and her fellow conferees have reached a deal that will give President Trump far less than the $5.7 billion he has requested for a border wall. Democrats originally pushed to reduce the number of ICE detention beds, but reports say they’ve agreed to keep the number at the current 40,520. And the Department of Homeland Security would get an additional $1.7 billion to upgrade border technology, ports of entry, and other security measures. 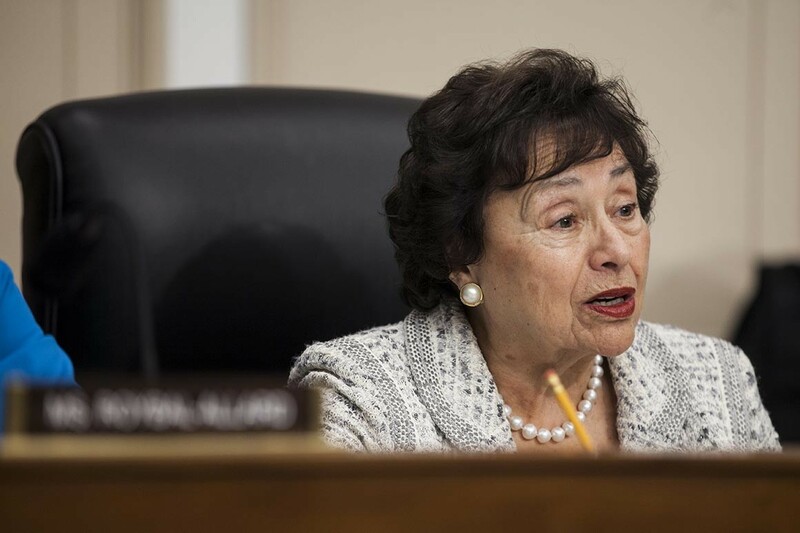 “No one wants to shut down the government,” Lowey said. “We all want to protect our borders. We understand how important it is to have Homeland Security working effectively, responsibly, doing the job they’re supposed to be doing. And Rep. Jim Jordan (R-Ohio) tweeted Monday night: “While the President was giving a great speech in El Paso, Congress was putting together a bad deal on immigration. #DoWhatWeSaid. I have come to the conclusion that all Demrats and many Republicans are brain dead, sick people. Some of the items in the bill are just plain NASTY. I am with you James, I hope the President doesn’t sign it. Maybe we should start looking for a new candidate for 2020. I thought maybe Ted Cruz might be a good one. So far what we’ve seen about this bill is a “screw you Mr. President” bill. HE SHOULD NOT SIGN IT! Did you hear the blow hard Schumer telling the President he must sign it. Who the hell does he think he is. The Demrats have put a lot of garbage into the bill that gives their items more money than the wall. There are concerns that there is something in the bill that limits the President to the amount that is in the bill, and that he can’t find more money someplace else. He should declare a national emergency and start DEPORTING ALL OF THE ILLEGALS THAT THE DEMRATS ARE COUNTING ON FOR VOTES IN 2020. That means go to all sanctuary cities and collect ANYBODY without papers. This is BS. Is anybody else sick and tired of NY, NJ, and New England dictating their “this is who we are” faux morality to the rest of us? Just tell me again, why are we in a Union with these people? Go ahead and take the money. Lace a fence with razor wire like they do in the prisons. It can be a temporary solution until you find the money for the wall. Don’t shut down the govt. again. That will solve nothing. Start not signing bills that the dems want. I saw that they wanted 300 billion for illegals. Deny that. More funding for Democrat nut wards needed. I PRAY Trump DOES NOT SIGN THIS, AND WALKS AWAY FROM IT. if he DOESN’T? then FORGET 2020. If Trump were to sign this James what will you do in 2020? Would you vote for another RINO which is as bad as all the Communist DEMS? I really do not think he will sign it but just curious about what you would do in 2020.